Three Beds Ground Portion For Rent. A beautiful portion of house is available for rent. It is situated in Sector G-11 Islamabad. Its measuring area is 272 square yards and it is ideal for residential purpose. It has 3 bedrooms with attached bathrooms and also all those things which are important for living. 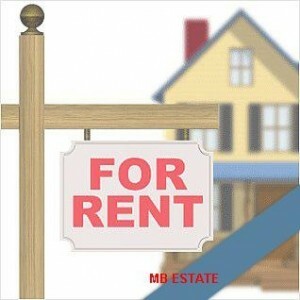 This House location is so outclass and it is available at very reasonable rate. Contact us and feel the difference.